Home>Gifts for him>Mens Valet & hipflasks>Small black leather single layer, cufflink box. 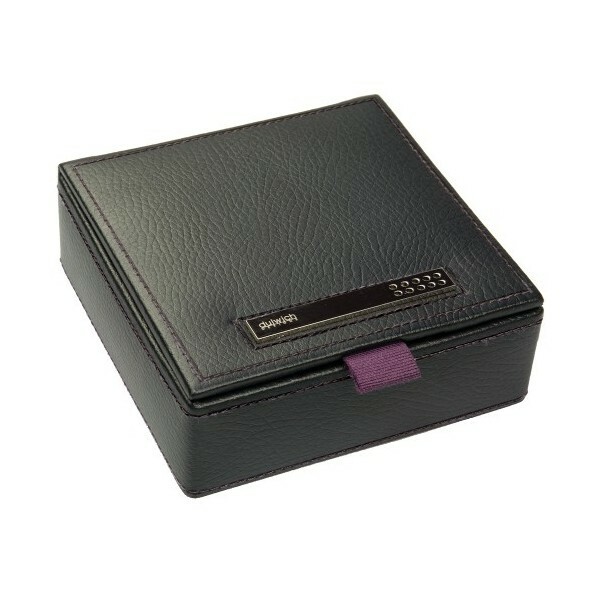 Small black leather single layer, cufflink box. 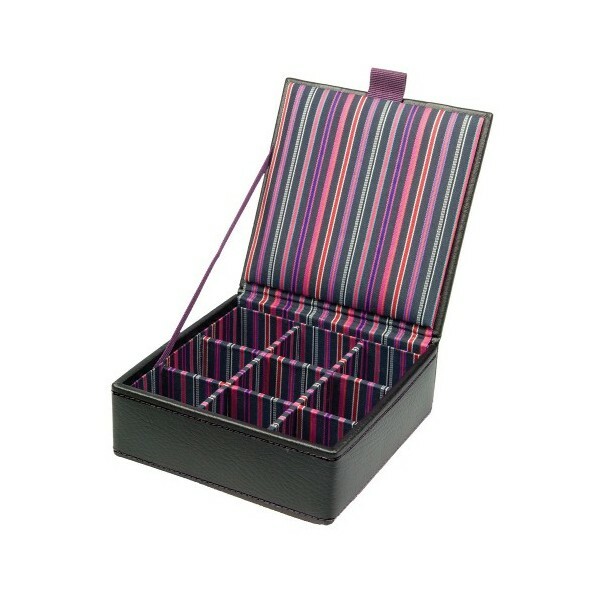 Black leather single layer cuffllink box with nine compartments, features purple striped lining. Ideal present for the man who travels for work, somewhere safe to store cufflinks whilst at home or away! 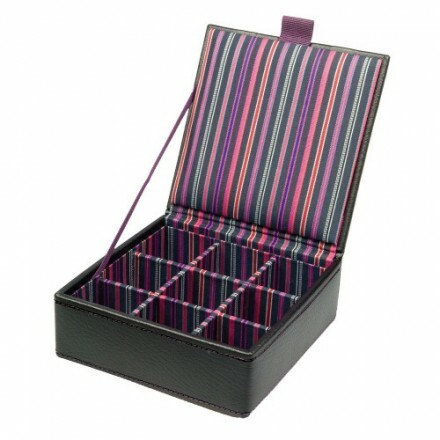 Features a beautiful funky purple striped lining.